Specializing in forestry, pulp and paper, mining, automotive and petrochemical, Arrow Speed Controls is a VFD systems integrator complete with electrical control design, manufacturing, service, site commissioning, and startup. We are well known for our comprehensive knowledge of sawmill applications. 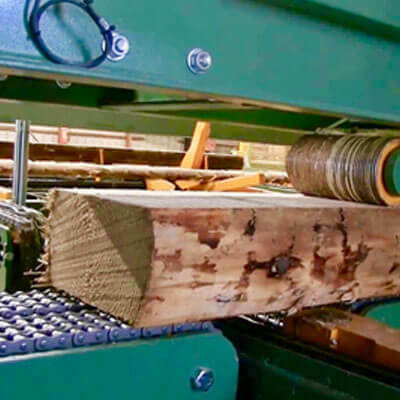 We know exactly how to apply VFDs to all the areas of a sawmill, including merchandisers, debarkers, canters, edgers, trimmers and planers. We’ll get it right - the first time! 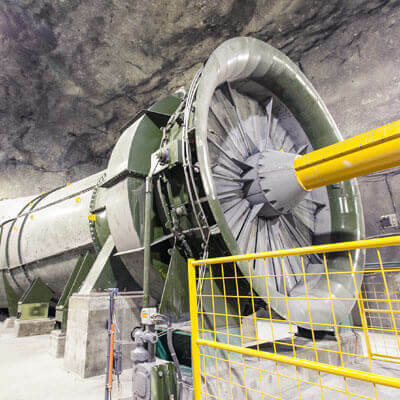 The mining industry has a reputation for having tough applications in challenging environments, and Arrow Speed has a reputation for supplying equipment that can stand up to these challenges - every time! Arrow Speed has been a trusted supplier of the Oil & Gas industry for many years. 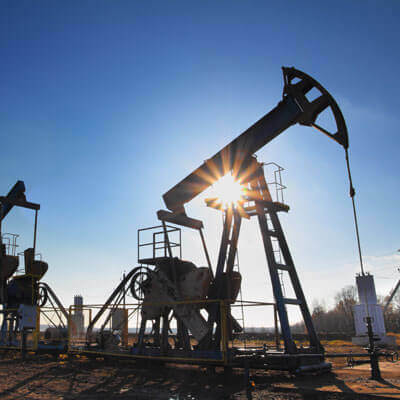 In the oil field, you will find Arrow Speed VFDs controlling pump jacks, ESPs, cooling tower fans, progressive cavity pumps, and centrifuges. Our skilled engineers can create a customized solution that will ensure years of trouble-free service. 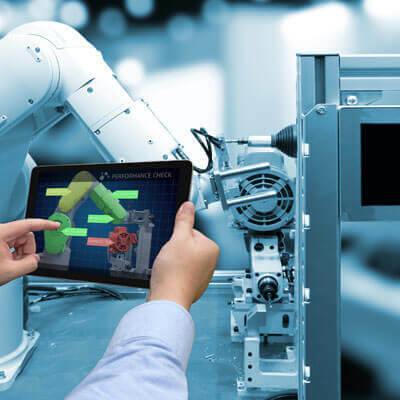 Working together with machine builders (OEM) or end users, Arrow Speed cooperates in the design of machine controls, including HMI, VFD, servo drives and PLCs. Reliability, performance, safety, and serviceability are all qualities we build right into our designs. 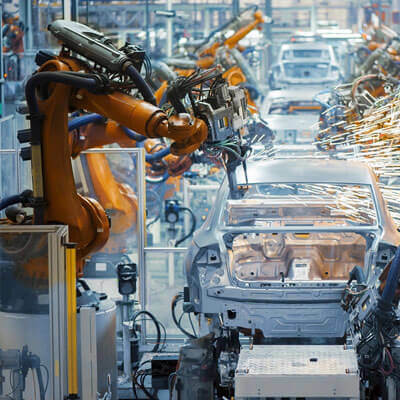 In the automotive industry, an unplanned shutdown can cost thousands of dollars in lost production. That's why Arrow Speed believes reliability and service are the most crucial requirements of any build. Arrow Speed not only provides high-performance PLCs and drives but also offers 24/7 service.